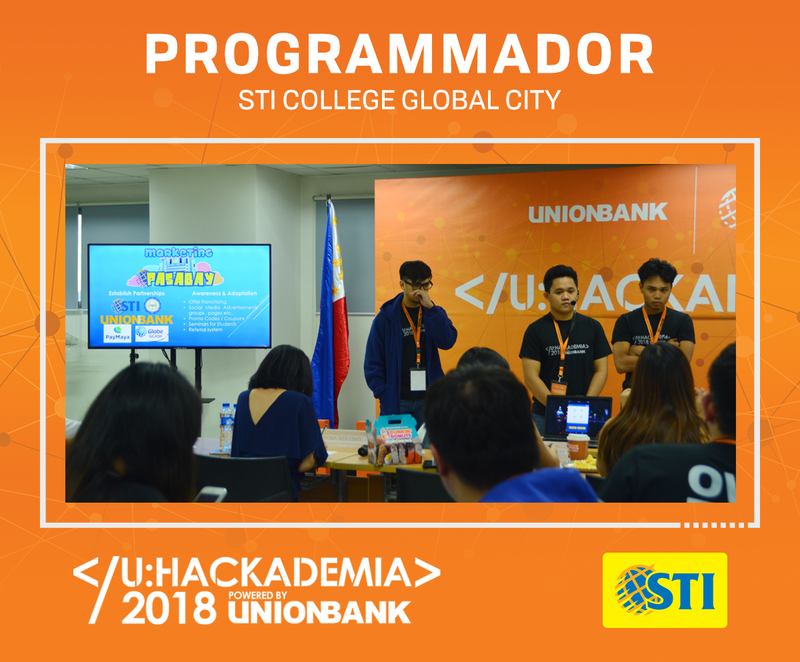 Powered by UnionBank of the Philippines, 3rd year and 4th year college students from various STI campuses gathered at STI College Ortigas-Cainta on November 15-16, 2018 to test their knowledge and abilities in this year’s U:Hackademia, a 24-hour coding marathon that encourages students to solve challenges in the field of Education and Social Innovation. 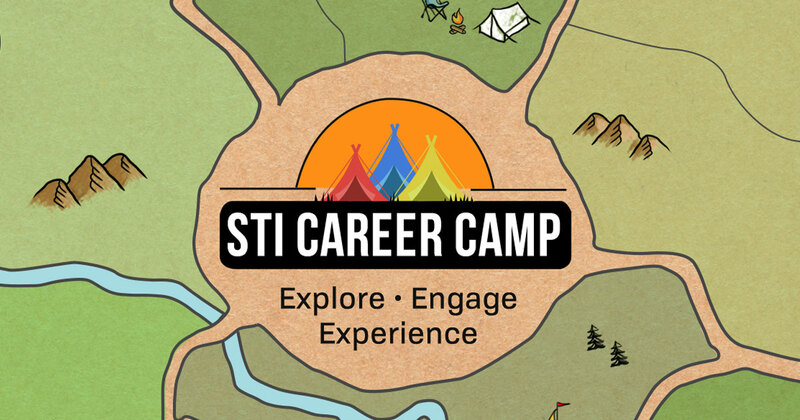 The said event is not just for Information Technology students but also for individuals from other courses as well. 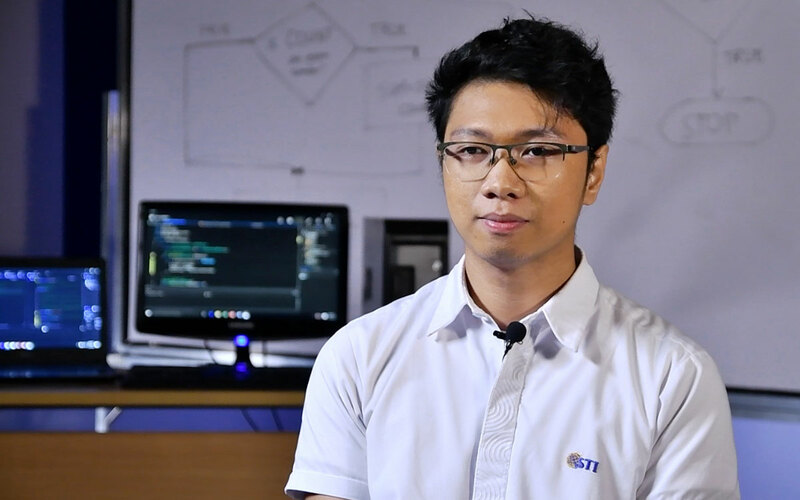 The coding marathon gave the participants an opportunity to come up with a digital solution to existing problems in the society such as transportation, poverty, social equality, and climate change. Find out the winners in this year’s competition below. 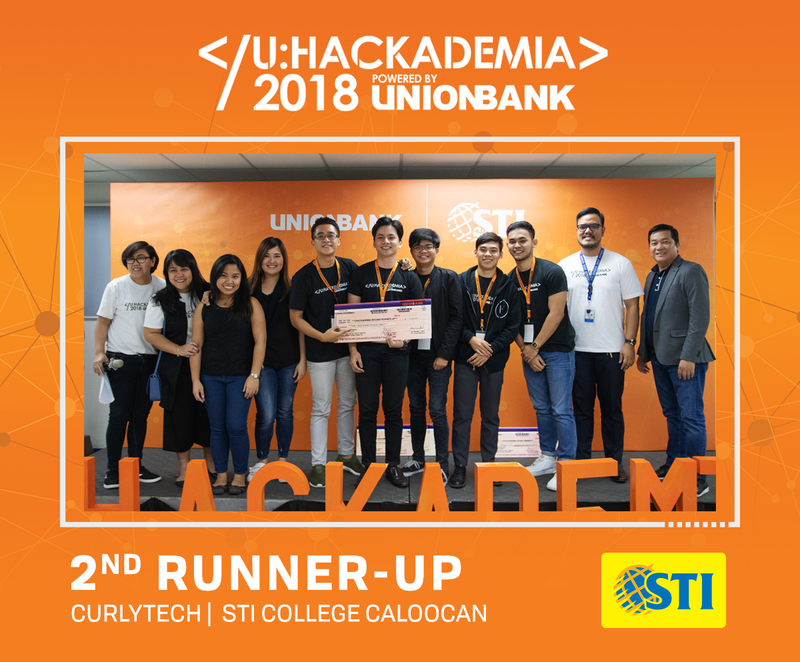 Rb Batiancila, John Harold Carlos, Aldrinne Felizardo, John Carlo Santos, and Patrick Swayze Acabo, known as the CurlyTech from STI College Caloocan, earned the 2nd Runner-up title. 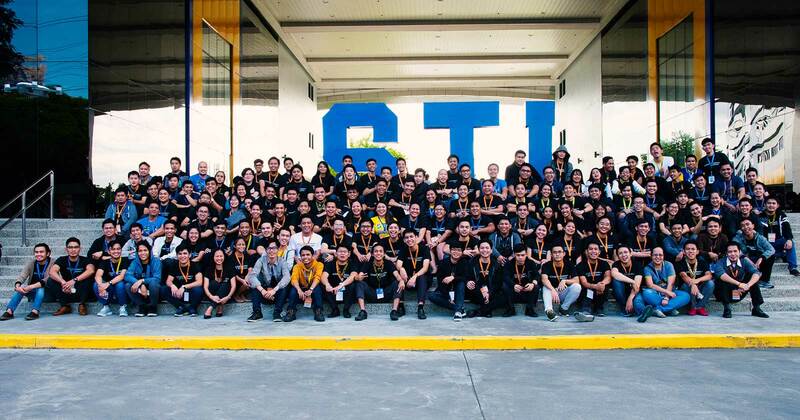 With their mentor Engr. 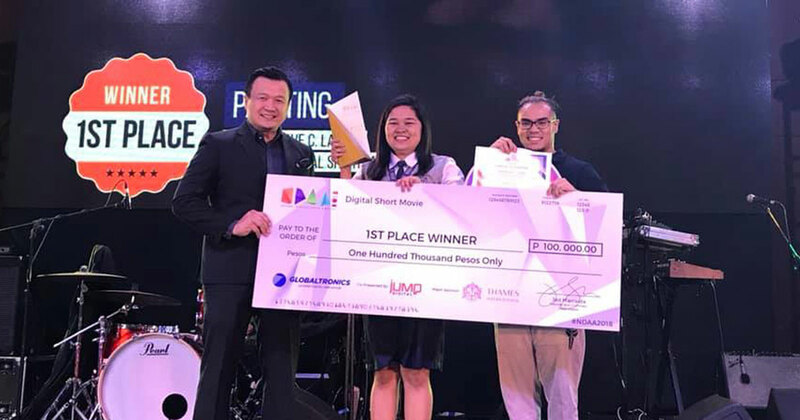 Bernard A. Mendiola, the team’s project entitled “Ligtas Pinas,” stunned each individual during the competition. 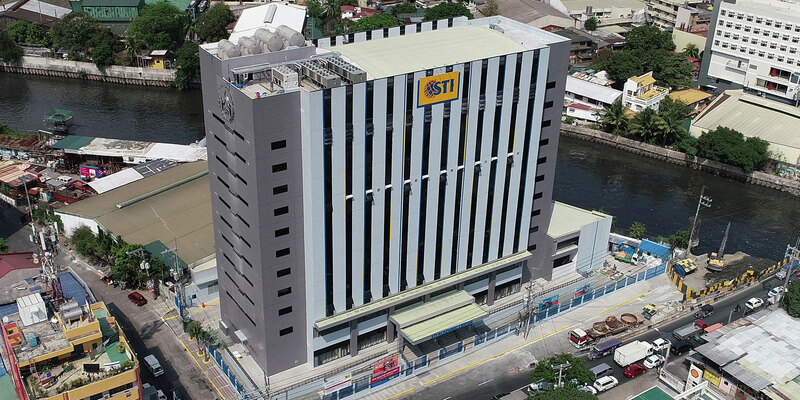 The said output allows users to find the nearest evacuation centers as well as to ask for rescuers in times of floods. 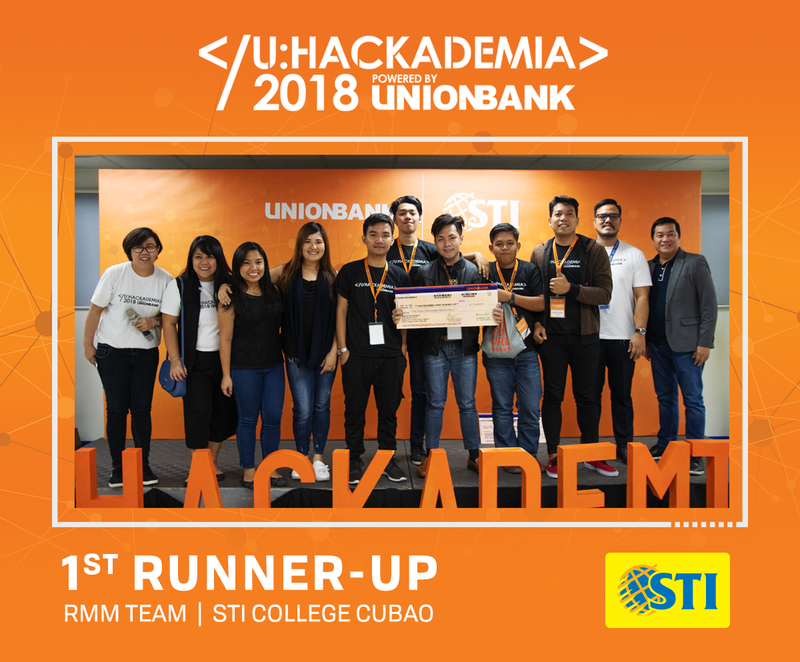 With the support of their mentor Glessyl Neil Del Puerto, STI College Cubao’s RMM Team consisting of Armando Bibay Jr., Angelo Alidon, Geryfel Fuertes, Charlie Madregallejo, and Jose Mario dela Cruz, bagged the 1st Runner-up title with “Food Hack.” The digital solution provides recipes that users can make with their available ingredients at home. 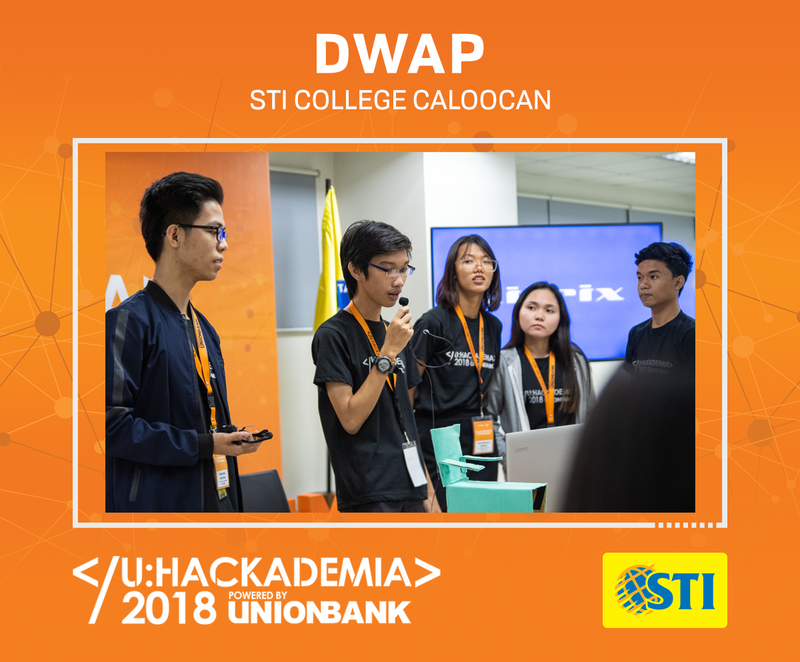 DWAP from STI College Caloocan proved that they truly deserve to be part of the competition as they claimed the Grand Winner title. 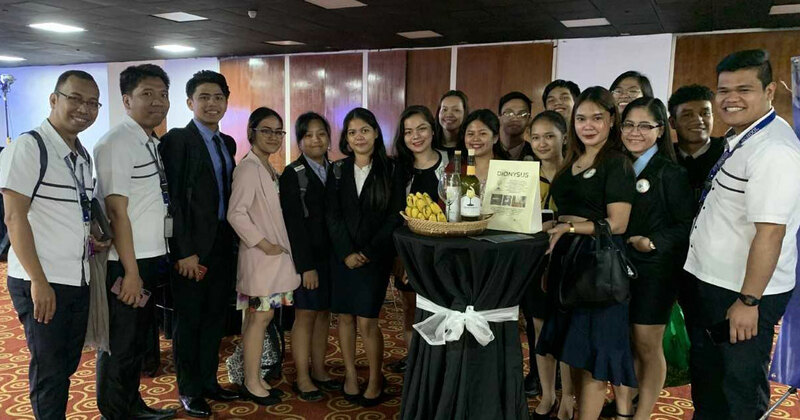 With the guidance of their mentor Dennis Nava; Bachelor of Science in Computer Science (BSCS) students Crisjhon Barona, Aira Shayne Bellen, Nathaniel Daaco, Reyn Mikkaela Paredes, and Bachelor of Science in Business and Management (BSBM) student John Daniel Natividad, impressed the judges as well as the crowd with their project entitled “Eye-can.” The group’s work aims to help physically challenged individuals to perform computer activities through an eye tracker. 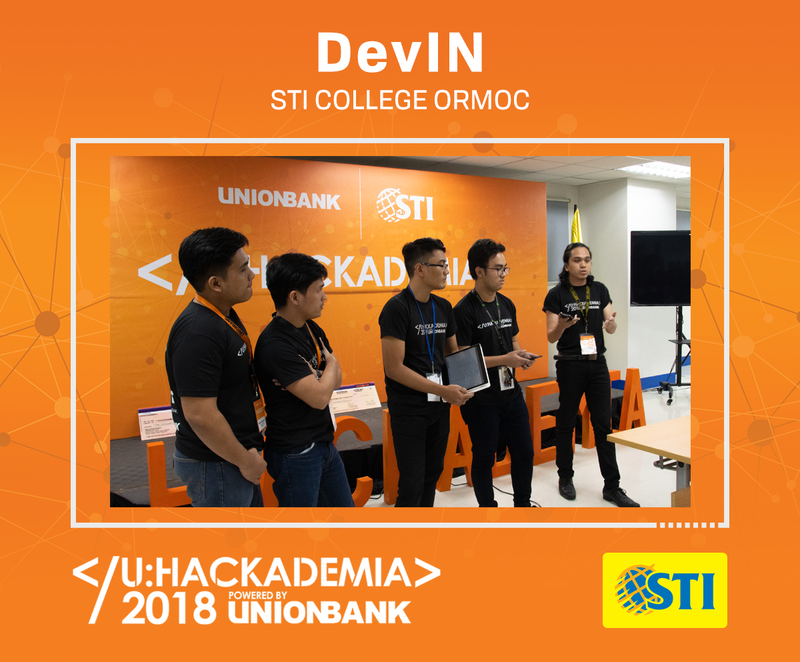 Aside from the aforementioned groups who won in this year’s hackathon, Programmador from STI College Global City, DevIN from STI College Ormoc, Micro-tech from STI College Caloocan, White Collar Developers from STI College Calamba, The Prodigies from STI College Muñoz-EDSA, ICT Young Contrivers from STI College General Santos, and Davao Durians from STI College Davao also owned the spotlight as part of the top 10 finalists. 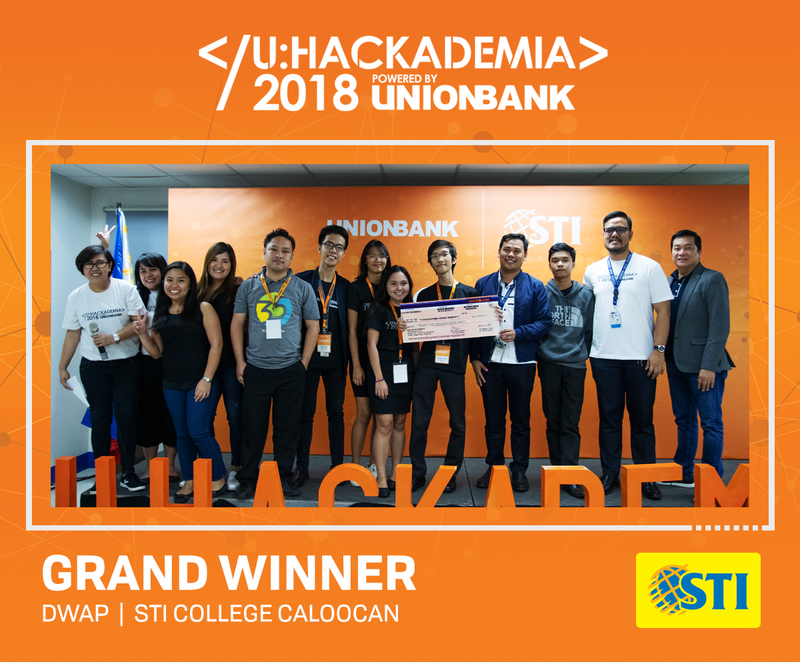 The winning teams of the hackathon received a cash prize during the event. 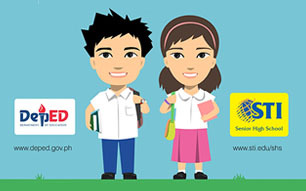 10,000 pesos was given to the 2nd Runner-up, 15,000 pesos to the 1st Runner-up, and 25,000 pesos to the Grand Winner. 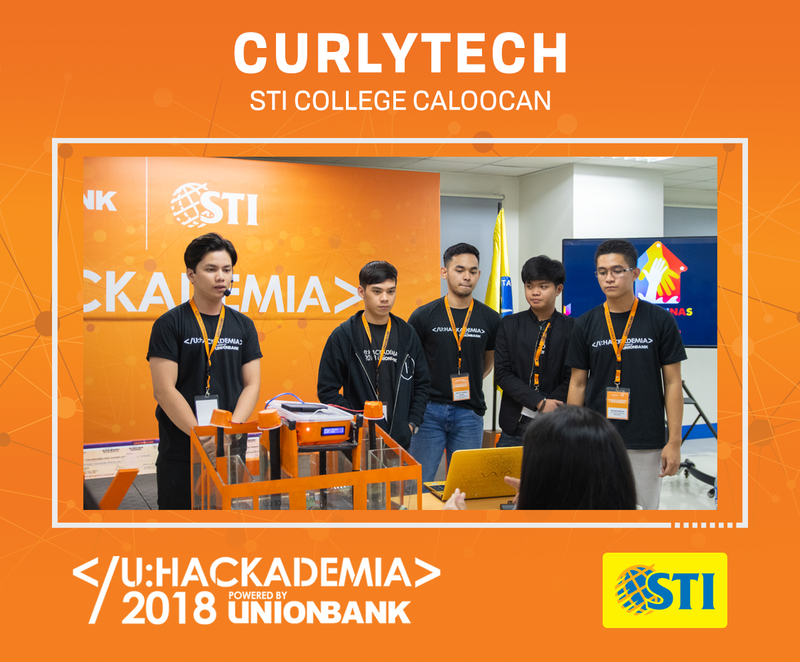 They will also represent STI in the final showdown of U:Hackademia where teams from various schools will compete against each other. 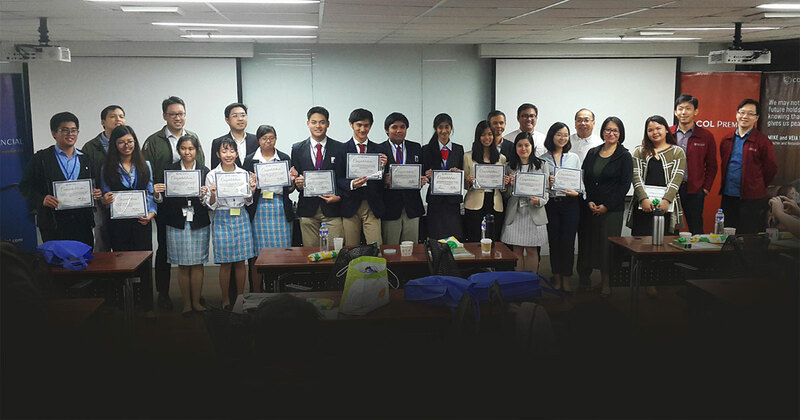 Through the event, UnionBank of the Philippines and STI provided the students a hands-on experience to guarantee that they will gain sufficient knowledge and skills needed in various industries. 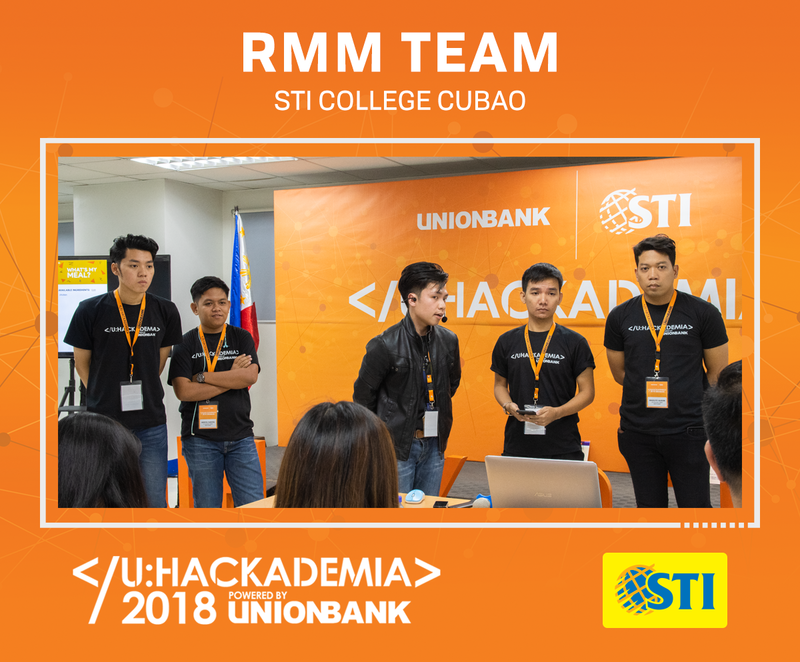 The coding marathon exposed the students to different people, ideas, and challenges that will help them to be sociable, insightful, and competent individuals in the long run. 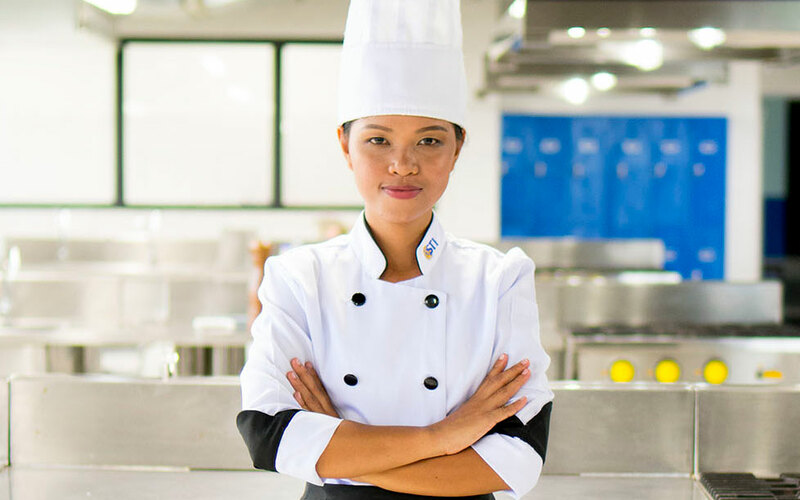 “Students are excited for this competition. 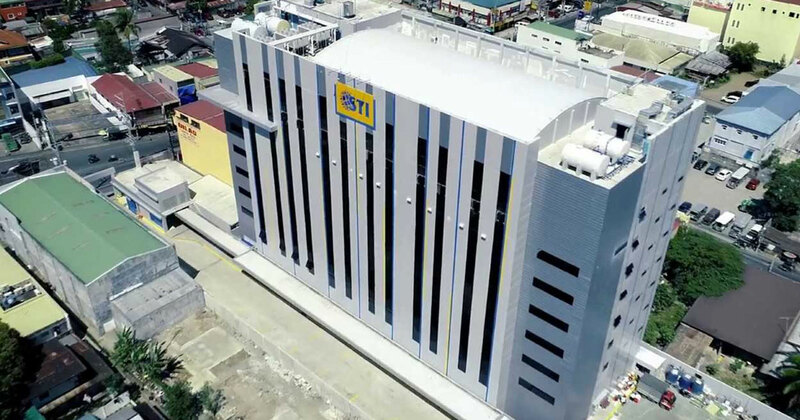 They have seen the projects of the other teams. 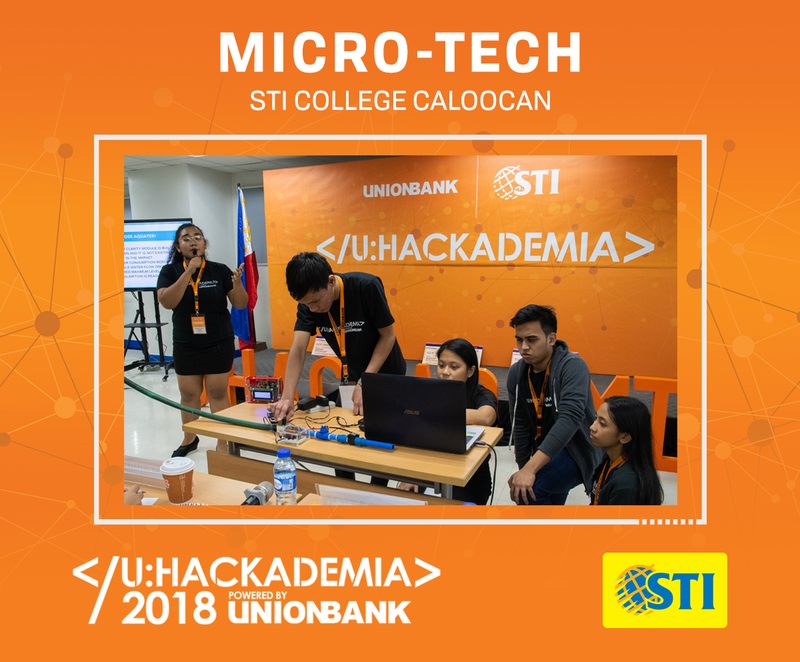 Because of that, they are challenged to do more,” says STI College Iloilo IT Program Head, Nikie Jo Deocampo. 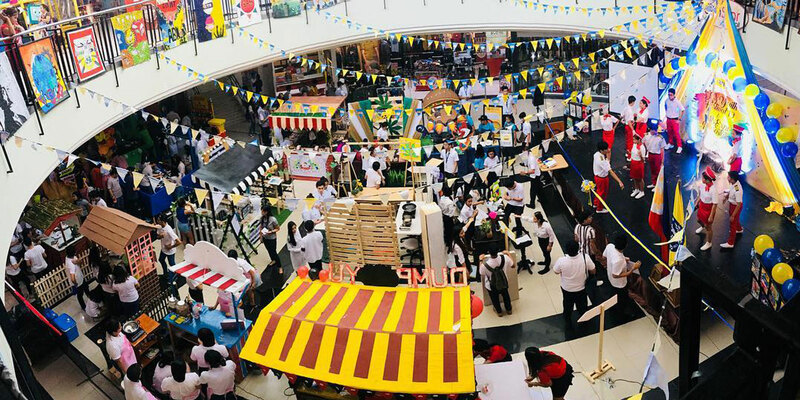 The students who participated came from STI College Calamba, STI College Caloocan, STI College Cubao, STI College Dagupan, STI College Davao, STI College Fairview, STI College General Santos, STI College Global City, STI College Iloilo, STI College Las Piñas, STI College Marikina, STI College Munoz-EDSA, STI College Novaliches, STI College Ortigas-Cainta, STI College Ormoc, STI College Recto, STI College San Fernando, STI College Shaw, STI College Taft, STI College Vigan, and STI West Negros University. 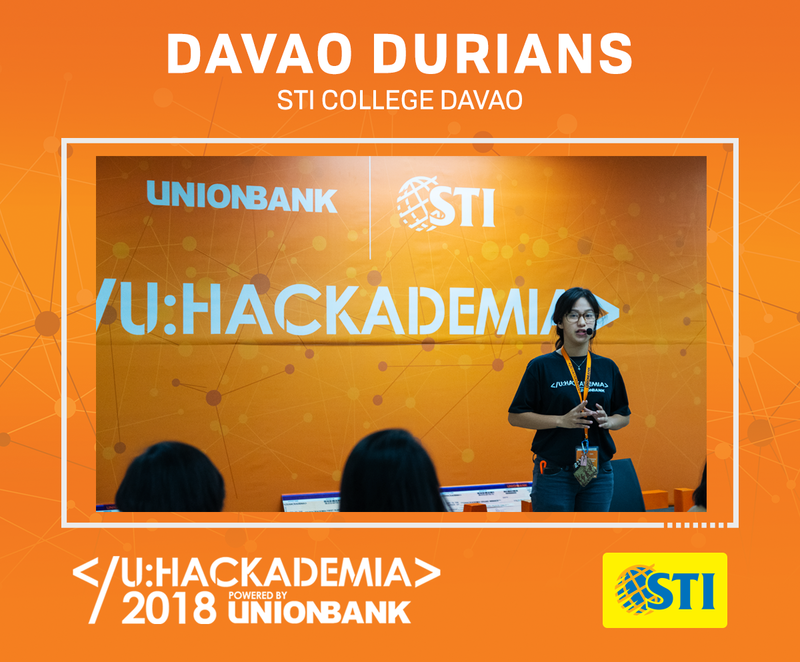 “We ensure to provide our students with relevant competitions such as U:Hackademia where they can showcase their creativity as well as their technical coding skills,” shares STI AVP for School Management, Joel Dy. 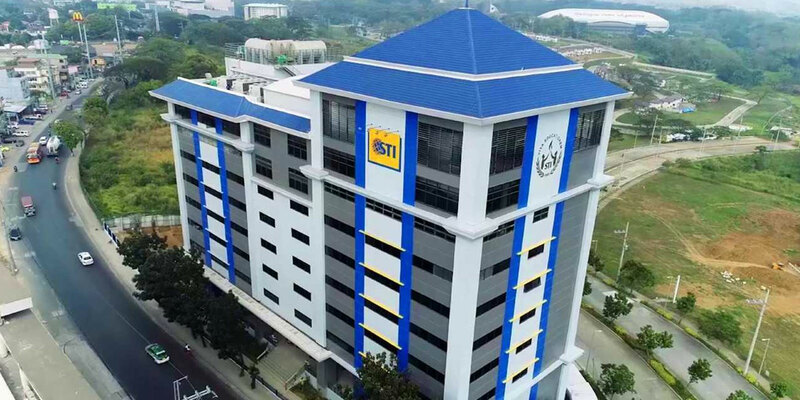 STI highly values the role of competitions in honing the skills and talents of the students as it will help them to be well-equipped in their chosen field. 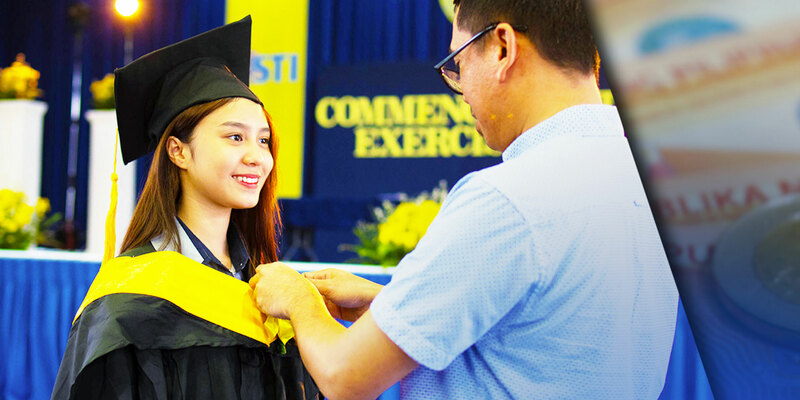 With this, the academe continuously embraces significant activities that will prepare every individual to be life-ready.